Finding useful, interesting and up-to-date resources for your students can be hard. 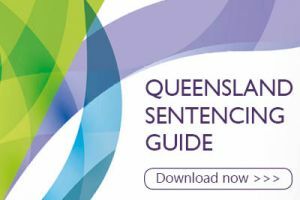 We've put together a range of sentencing resources aimed at high school and university students. Sign up to our eAlert to received information about our latest education resources. You're welcome to download, copy and distribute the resources within your organisation but please do not re-host them on your own website - instead link back to this page to ensure you have the latest version. 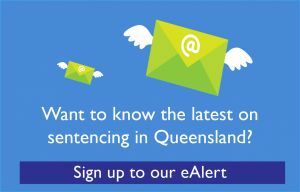 Every week in Queensland, our courts sentence people who have broken the law. But have you ever wondered how judges and magistrates decide what sentence to give? 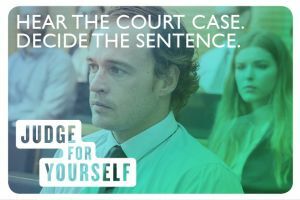 This interactive program provides you with the opportunity to walk in the judge's shoes and 'sentence' an offender. Hear the court case. Decide the sentence Judge for Yourself. You can also book a free Judge for Yourself workshop to be held at your school if you are within 2 hours drive of Brisbane City.